Better late than never -- I wanted to get this promo out there for Boardwalk Empire. The show premieres tonight on HBO. Just in case you're on the fence about watching this show, the trailer for the pilot episode (which is directed by Martin Scorcese) should change your mind. If you can't catch it tonight, HBO should be running the pilot all week. 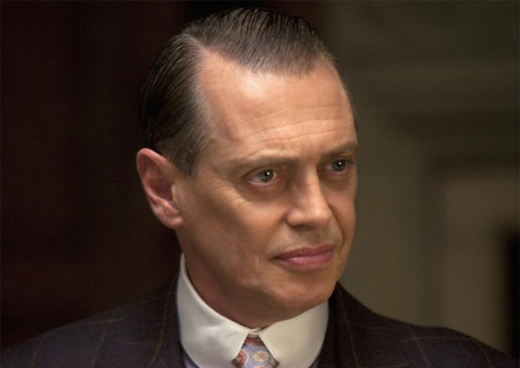 Check the official Boardwalk Empire website for more information and showtimes.